The PES-WL-200 Wrap Labeler will neatly and cleanly apply a label that looks great every time. 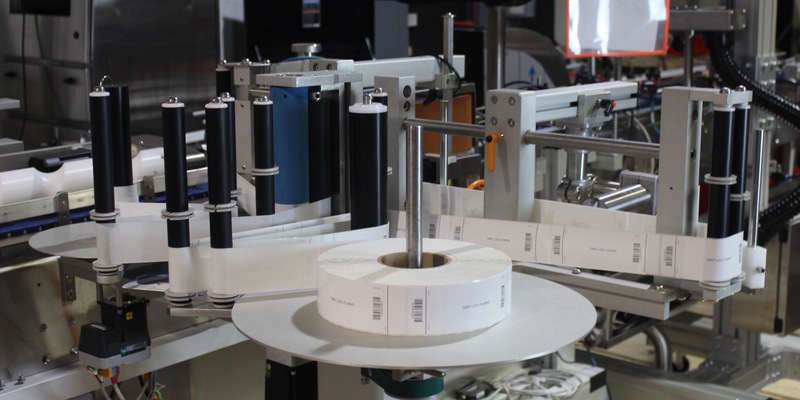 Our labelers focus on speed, accuracy, and ease of changeover. Capable of running at speed up to 200 BPM, the WL-200, is a fully integrated, servo driven system designed with all of your pharmaceutical inspection and tracking requirements in mind. • Low label detector to warn when the label roll is getting low. 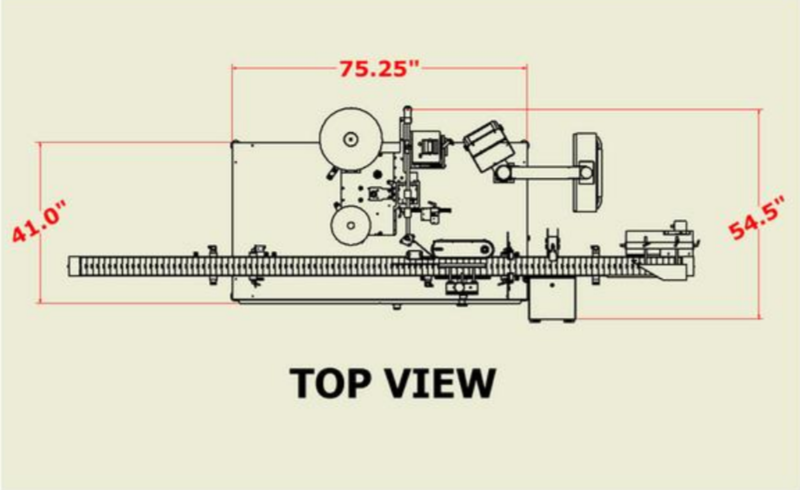 The WL-200 Wrap Labeler is available with many options to fit your need. A sales representative will be happy to assist in selecting what options best fit any application. 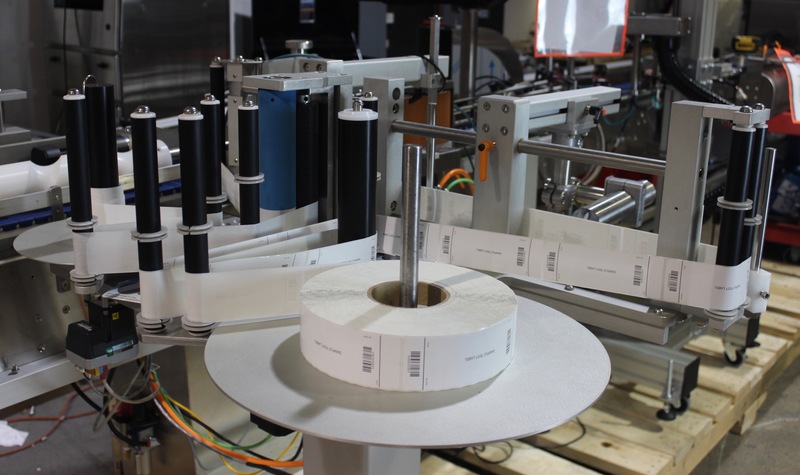 The WL-200 Labeler is capable of running a simple wrap label with no coding or inspection to a fully optimized system with coding, multiple inspection, and serialization.